Healthcare professionals in Marietta, Georgia have a wealth of job opportunities available. From world-renowned medical centers to dedicated neighborhood and municipality emergency response personnel, Marietta, Georgia is one of the country’s premier medical employment markets. 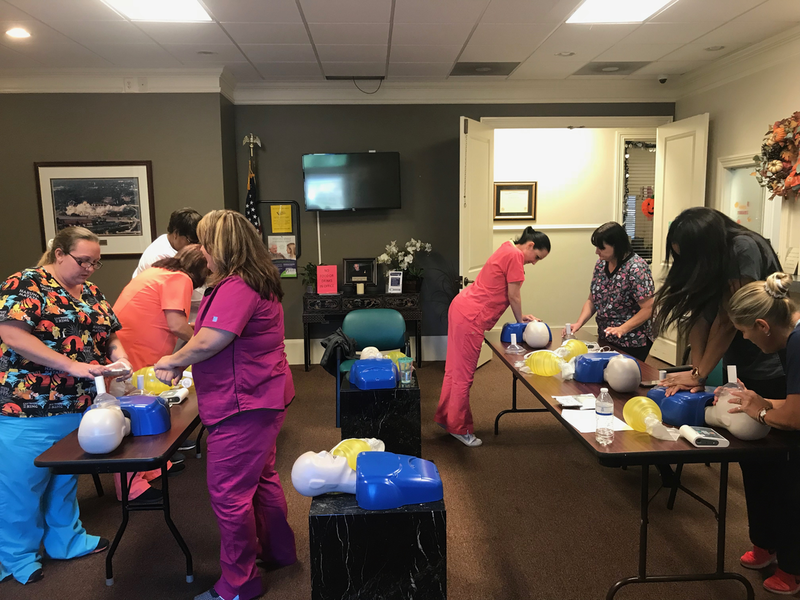 With the competitive job scene, Attentive Safety's BLS training in Marietta, Georgia can increase your chances of landing the career you’ve always wanted.